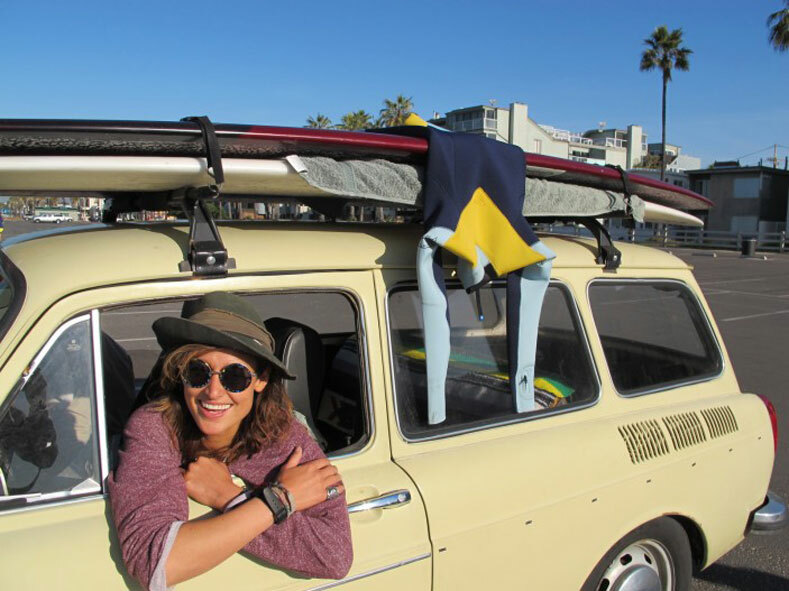 I’m Kassia Meador, and I’ve been surfing for Roxy for the last 13 years. 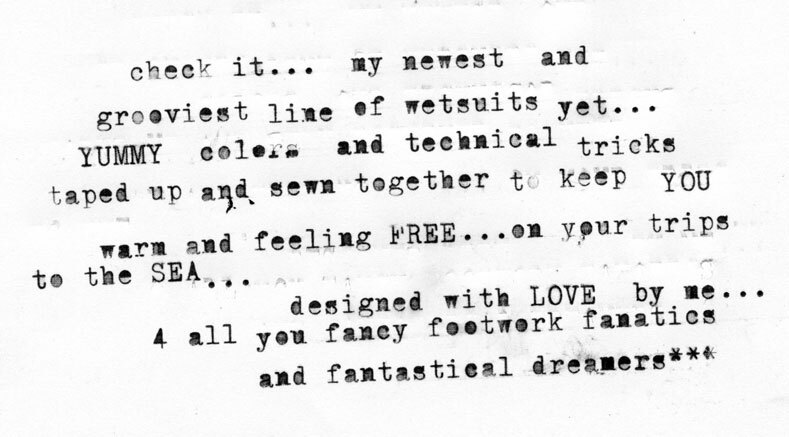 Since I was young I was always interested in wetsuit design and fashion. I’ve always felt as surfers, what we wear in the water is really a reflection of our personal style. But with wetsuits being the way they were, black on black, there wasn’t really anything out there to let us show our personal style or stand out. About 5 years ago, I thought it was time to change the way the surf world thought about wetsuits, and I worked on my first collection with Roxy. My inspirations for the first designs came out of my love for the history of surfing and surf costumes, especially bathing suits trends in Europe during the 40′s and 50′s. I wanted to make something that was flattering, comfortable, and would make us women feel like the best versions of ourselves in the water. That first collection sold out. Since then, I’ve developed 5 different colletions of wetsuits with Roxy. Growing and selling out every season helped to start a trend the rest of the surf industry would follow—but more importantly, it was a new way for women to look good and feel great in the water all the while having comfort, flexibility and warmth. This newest collection is infused with the warmest and most comfortable materials, as well as the grooviest colors and lines to keep our female bodies looking strong and fit. I’m the most excited about this collection than any of the past to date, and I know you will be too. 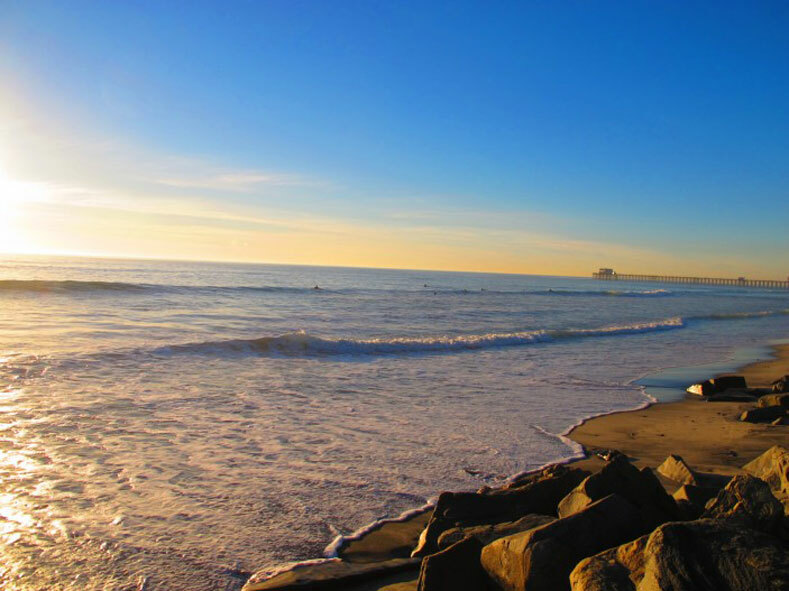 So get out there soak up some sunshine, be bold, live large, follow your bliss and glide the day away….